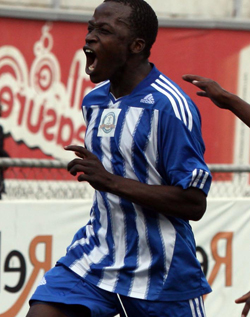 ZIMBABWE and Dynamos international midfielder Devon Chafa has been banned for six months by world football governing body Fifa for using a prohibited substance. Zifa communications manager Xolisani Gwesela, who is attending a Cosafa/Interpol Integrity workshop confirmed Fifa’s decision. 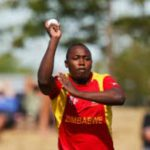 The ban is with effect from August 30 when he was provisionally suspended after a prohibited substance was found in his urine sample during a random testing before the Warriors-Egypt match on June 9 in Harare. 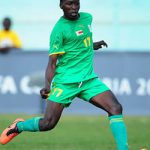 Chafa did not request a sample B to his results and the Fifa Disciplinary Committee proceeded to sit last Thursday in Zurich, Switzerland to review his case. His suspension had been extended by 20 days as the committee, due to other commitments, had failed to sit. 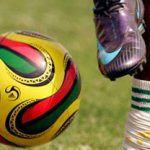 In a statement Monday FIFA said: “The FIFA Disciplinary Committee decided on 10 October to sanction Chafa who had been provisionally suspended in August for an anti-doping rule violation following a doping control conducted after the match of the preliminary competition of the 2014 FIFA World Cup Brazil played in Harare the 9th of June, 2013. “By testing positive for a prohibited substance, the player has violated article 6 of the FIFA Anti-Doping Regulations. As such, he has contravened article 63 of the FIFA Disciplinary Code. 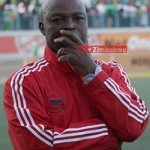 Dynamos said Chafa may have ingested the banned substance with medication he was taking for an injury to his jaw, suffered during a league match with Highlanders. The club insisted it would back the player with chairman, Kenny Mubaiwa, saying: “As a club we stand firmly behind Devon and he is assured of our unwavering support.